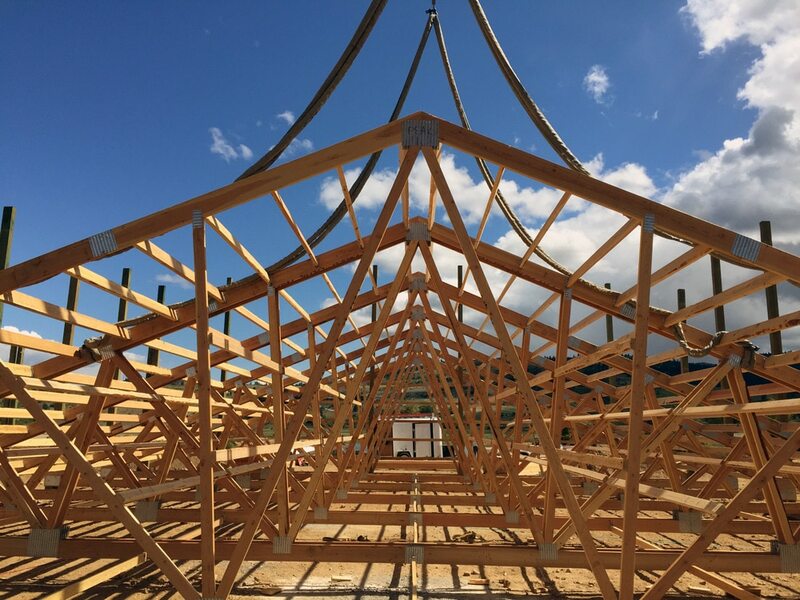 For 17 years, C&S Construction has been constructing top quality pole buildings for vehicle and RV storage, horse barns, hay storage, airplane hangars, equipment shops and more. We also construct fabric-covered buildings by Pavilion Structures for horse arenas, hay storage and many other uses, and Wedgcor Steel Buildings for almost any use you can imagine. We provide all construction services from conception, to excavation, to foundation and cement work as well as building construction. Moreover we do electrical, plumbing and interior customization. We can also include bathrooms, living areas, in-floor heat, walk-in coolers or anything else you might need in your custom pole, steel or fabric building. Rated A+ with the Better Business Bureau, and member of the Spokane Home Builders Association and the National Home Builders Association, we place integrity and customer satisfaction before profits. Furthermore we use only top-quality building materials. We’re a respected dealer for Wedgcor Steel Buildings & Pavilion Structures, and we’re locally owned and operated. If you‘re in need of a pole, fabric-covered or steel building built to last, C & S Construction can help you select and design the perfect solution for your use. Additionally, we will provide superior service, value and turn-key construction. Call or email us today for a free consultaion, and don’t forget to check out our special online offers!